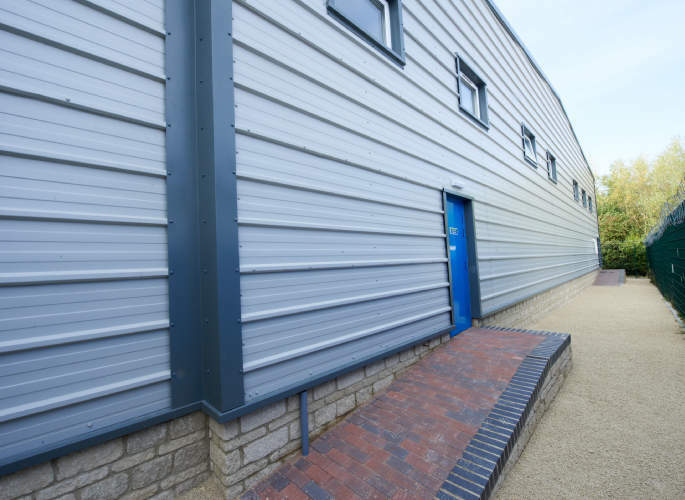 For recent examples of some of our structural steel and industrial cladding projects, click on each of the images to the left. 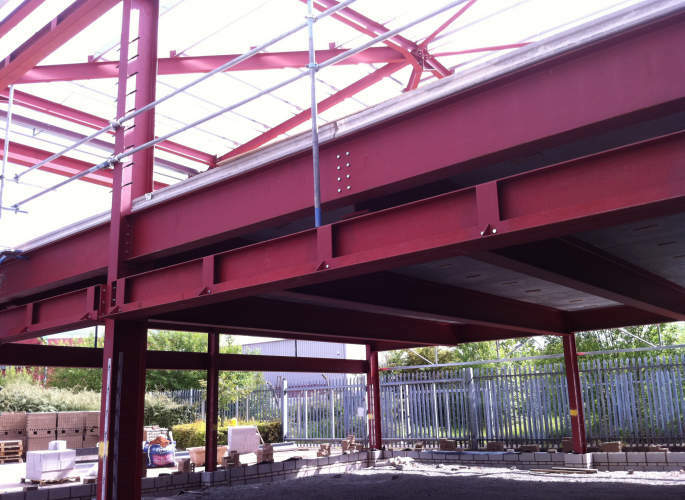 For more information about our services, and to discuss your structural steel needs, get in touch with the professionals at Riteweld Engineering today! 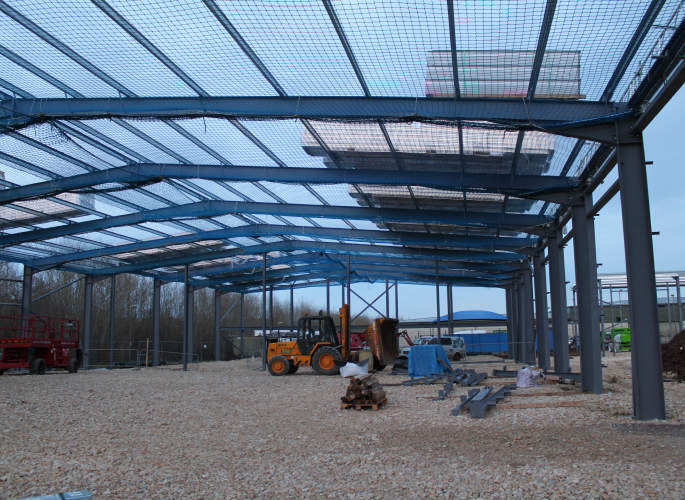 Riteweld Engineering have 30 years of experience designing a huge range of structural steel and industrial cladding projects, both large and small, and create bespoke steel structures based entirely on your individual requirements. 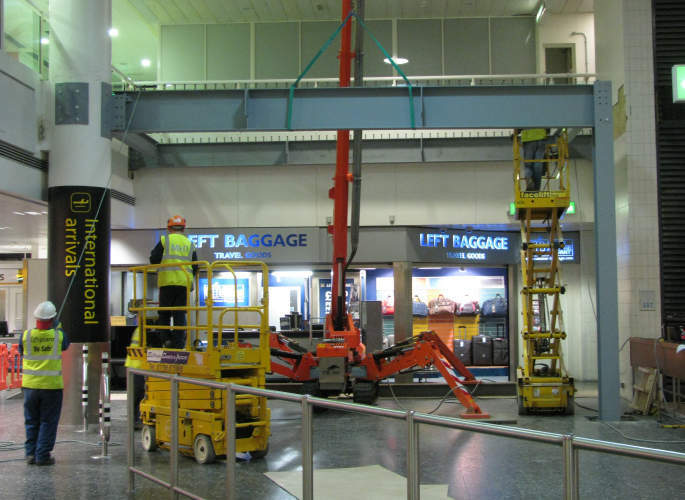 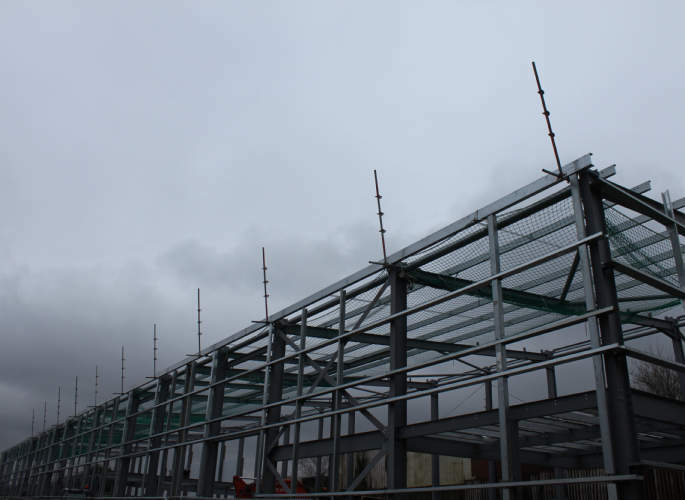 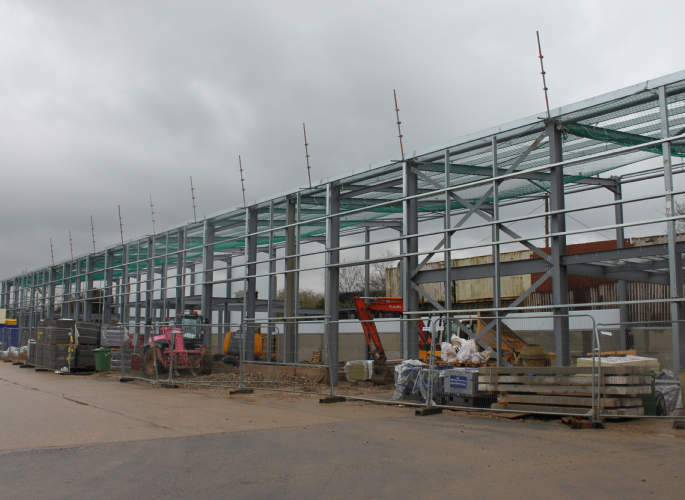 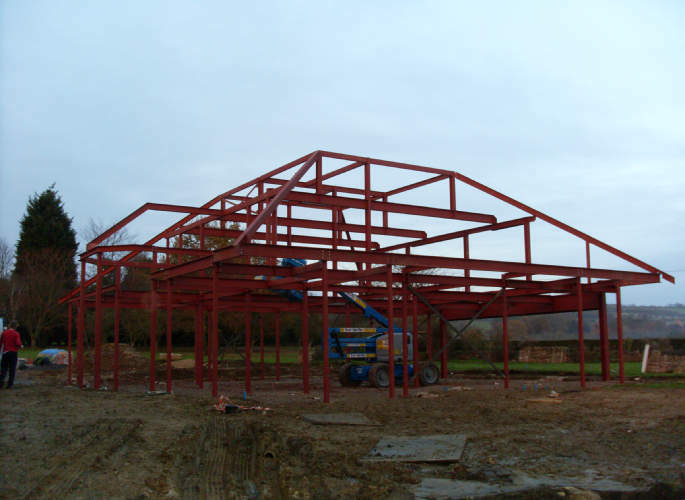 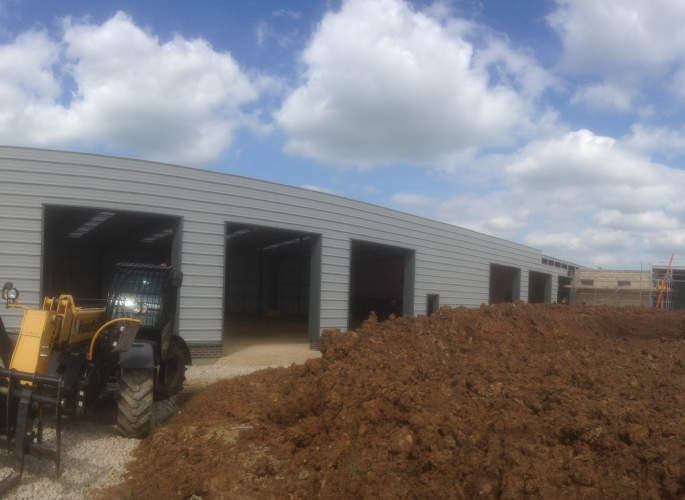 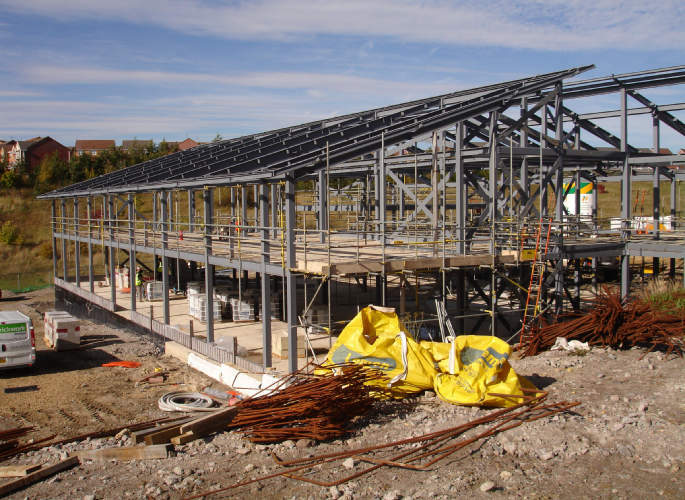 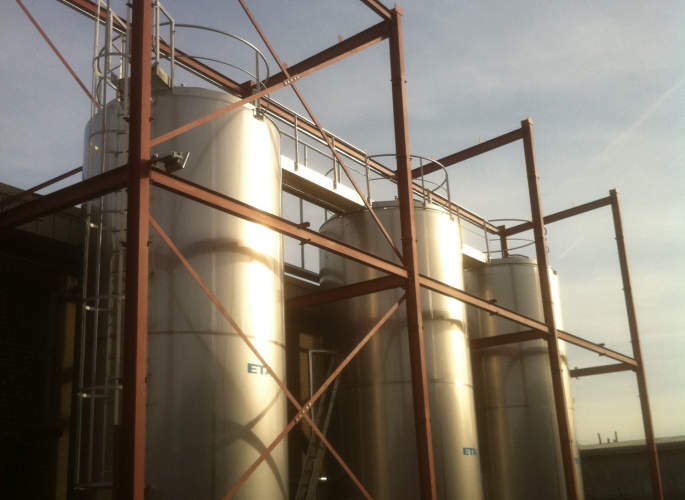 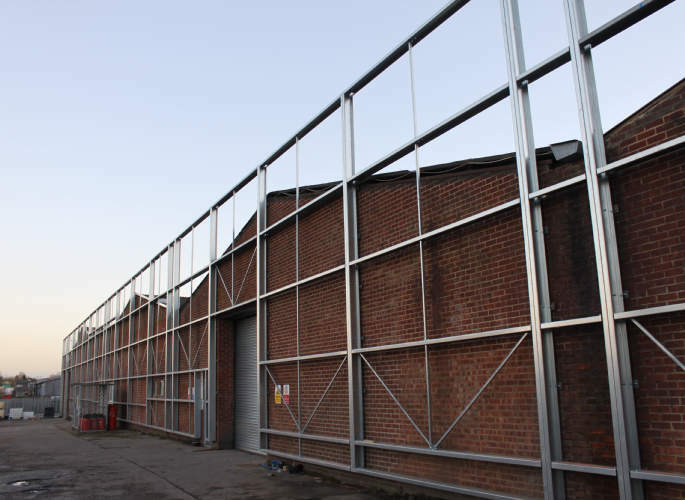 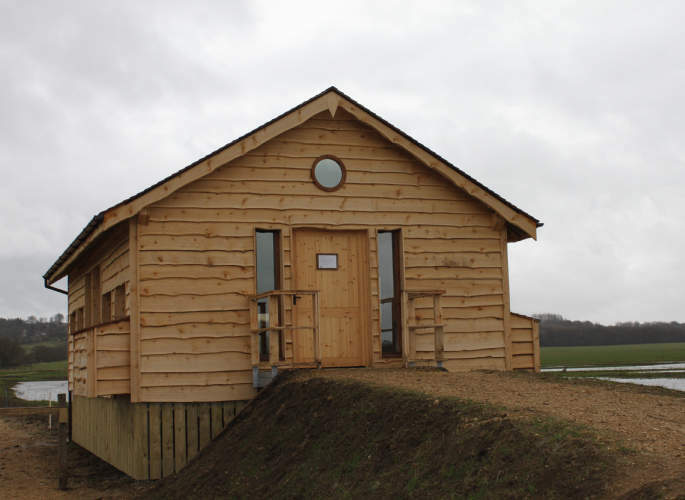 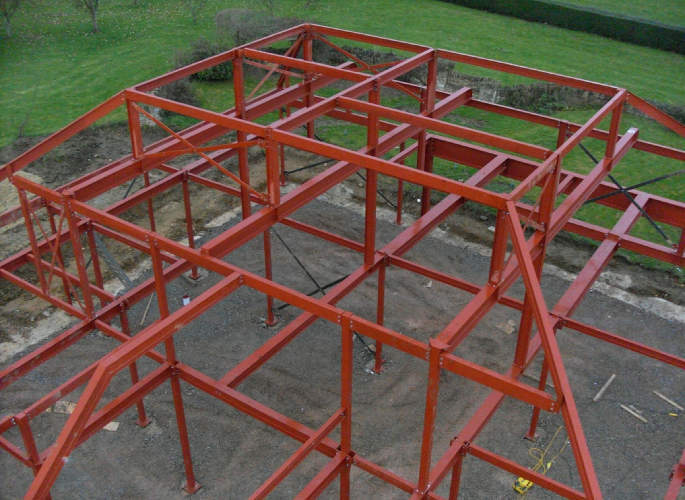 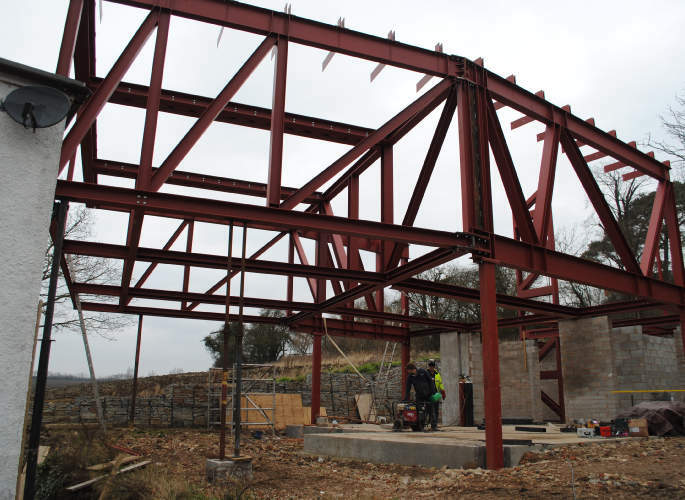 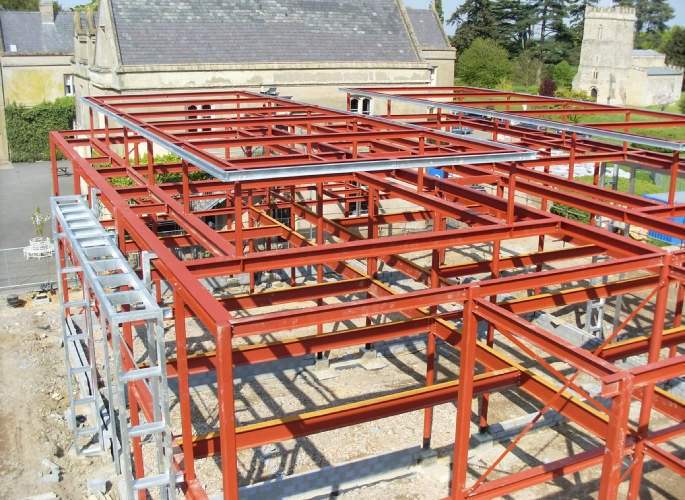 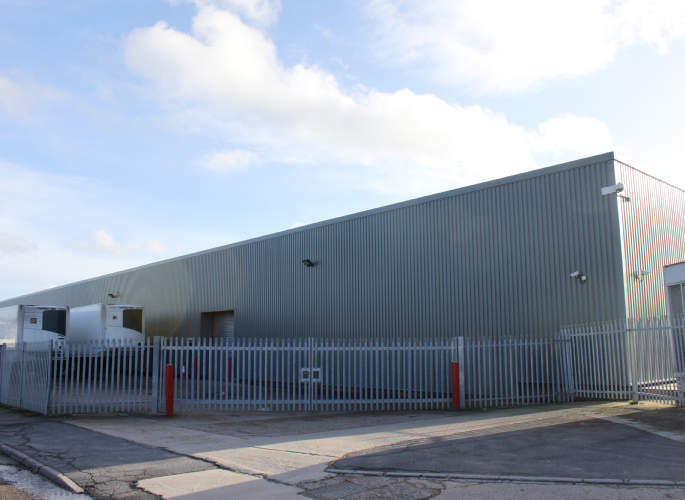 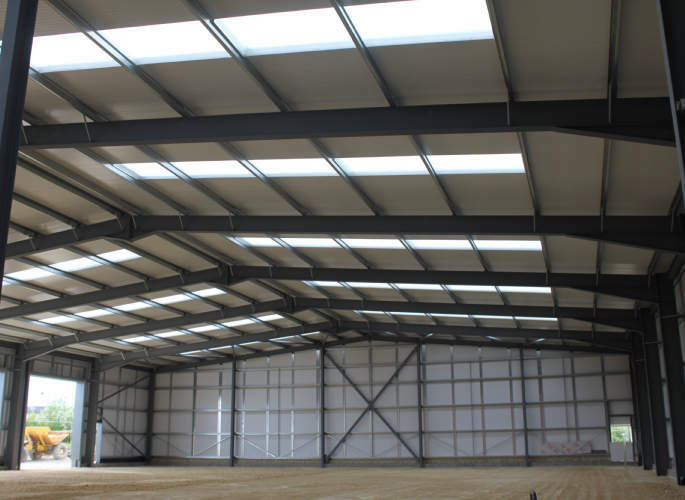 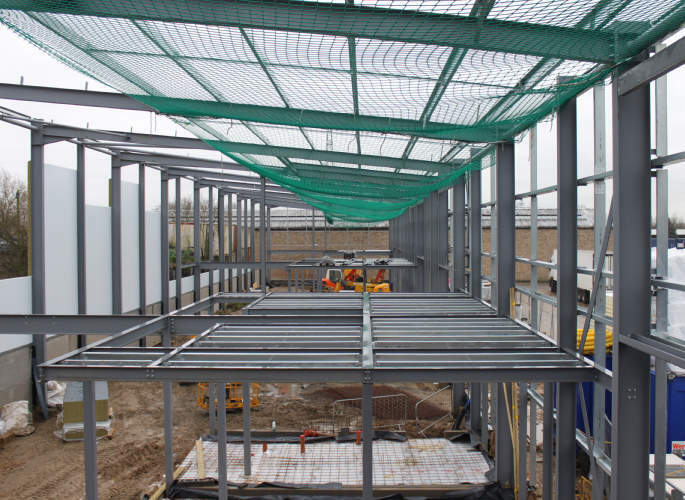 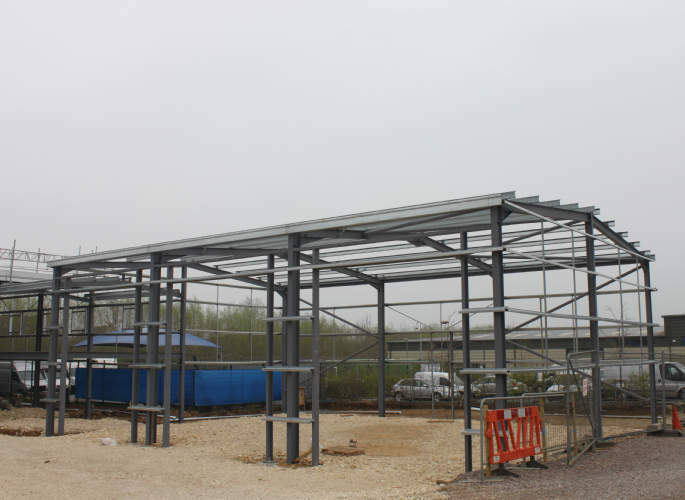 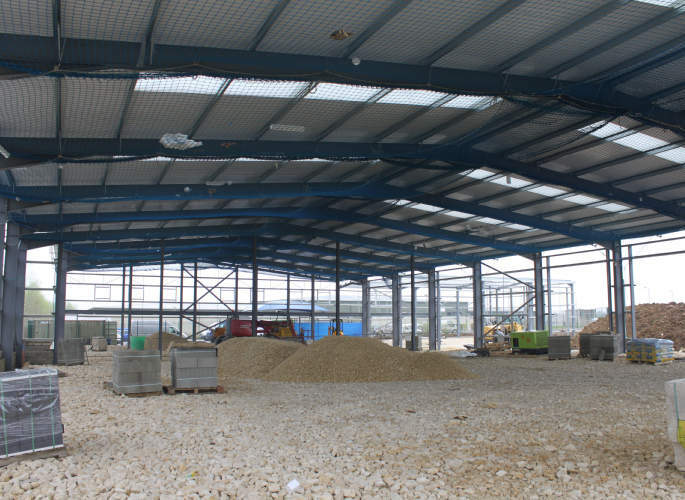 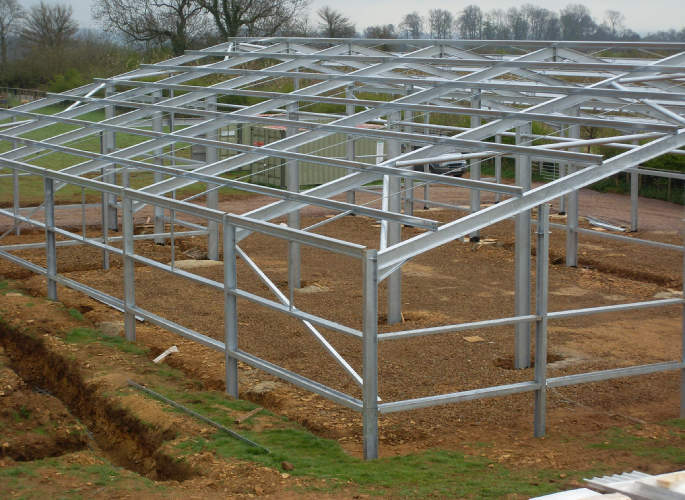 We provide a comprehensive service in which we carry out a full package from steel frame design through to installation including industrial cladding if required. 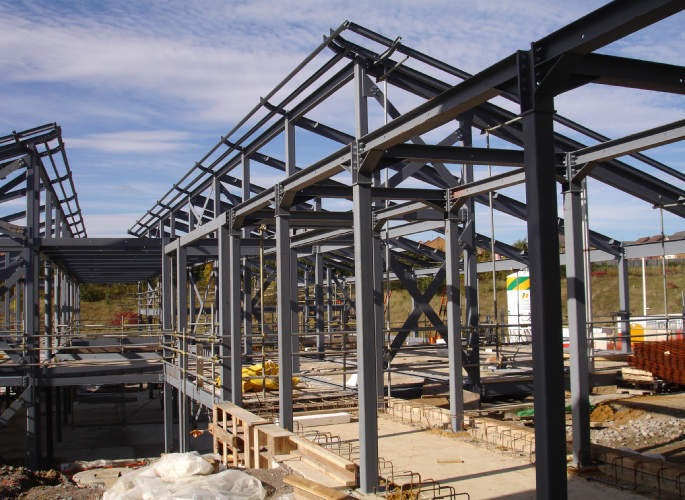 This also includes the fabrication and installation of all types of structural steel, including steel beams and steel columns. 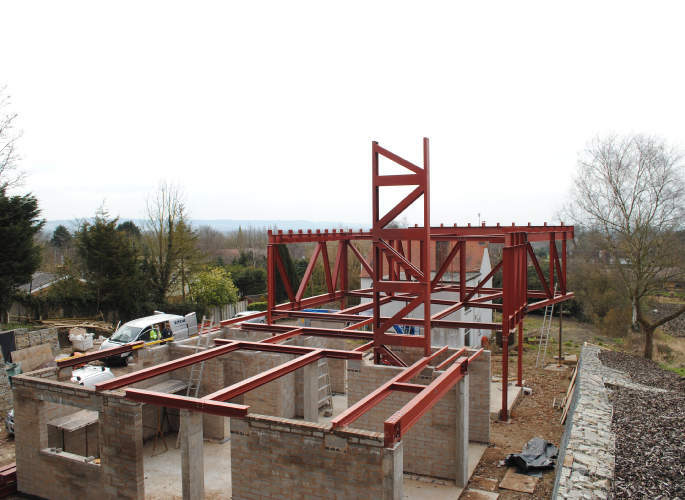 Our expert specialist designers and engineers have exceptional attention to detail and promise first class products and workmanship at highly competitive prices.